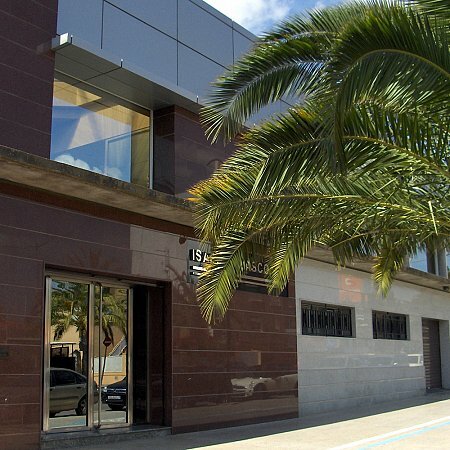 Isabel Blasco, S.A. is a family company founded by Juan Chacón and Isabel Blasco in 1953 in the city of Valencia. In 1963 moved his business in a small town few kilometers from Valencia, Alborache, where was possible to count with the most appropriate services and starting to create a real network of industrial production. There are now four generations that guarantee the professionalism of our company, with a certain continuity and a certain rigor as our customers require, creating links of cooperation and support that last for years, which confirm our experience and confidence in our products, forming the great family that today is Isabel Blasco, S.A.
All our 100% cotton products have been tested and certified by internationally recognized institutes. Furthermore, with this certification, the consumer ensures that textile products are free from harmful substances to health. 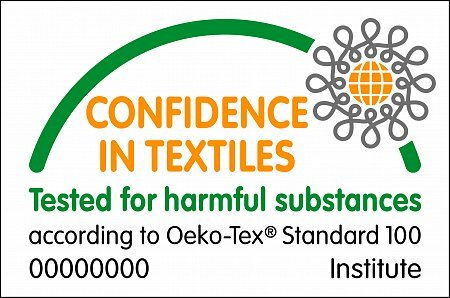 The OEKO-TEX® Standard 100 is a unified system control and worldwide certification for raw materials, intermediate products and finished textile . 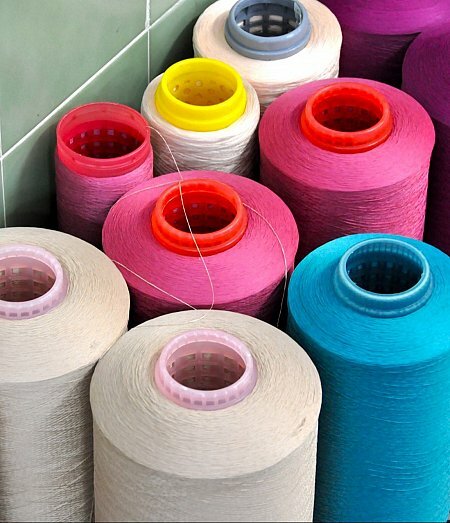 Its aim is to ensure that textiles are free of harmful substances. 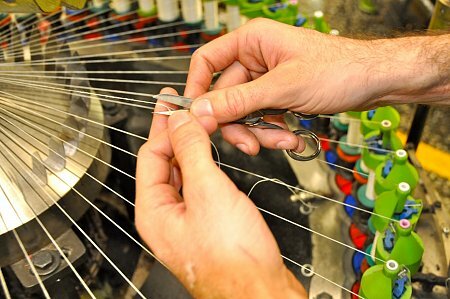 Tests are performed exclusively by authorized institutes textile research and testing, independent and proven expertise.The slogan “Confidence in Textiles” is synonymous throughout the world in textile production responsibility, safety and transparency. 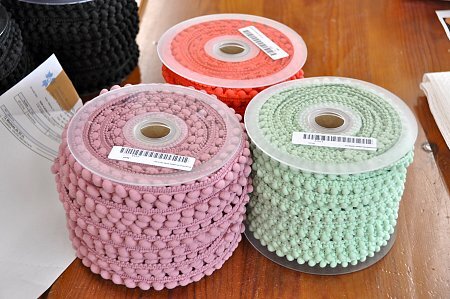 Both for industry and trade along the textile chain and consumers. Isabel Blasco focuses on quality in all aspects within the production process. Quality staff: We believe in a direct relationship with our clients and throughout the process: from planning to design, from production to delivery, up to its responsibilities after sales generated by our products. We are specialized in adapting to the needs of our customers changing shapes, textures and colors, adapting our collections to their needs and doing a thorough search of quality raw materials: silk, recycled cotton, producing internally in our facilities yarns with various patterns ensuring to the product a greater exclusivity using dyes within our internal dye that offer the best performance depending on their use for better quality; all to achieve unique products ensuring our customers to differentiate themselves from the competition and give them a guarantee of exclusivity and quality. We guarantee the footage required, adapt yardages, we label and design packaging to meet individual needs; also trying to maintain the deadlines agreed with our clients, aware that their production and their related products depend on our reliable service. 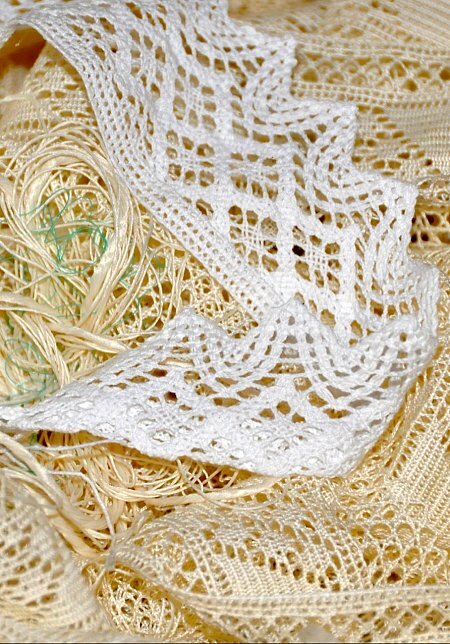 From 2013 Isabel Blasco S.A. has a fleet of machines that together with trimmings production of lace and bobbin lace mechanic, and the internal structures of dry cleaners, dry cleaning and various spinning processes, give us the ability to offer a wide range of products and services and to allow a continuous process of innovation of the different possible solutions for the current market. Our company has an agile and dynamic design section specialized in adapting to the colors, shapes and customer needs. We make designs starting from the idea that we receive by the customer, or simply transform existing designs changing material and color, up to using raw materials usually used by customers, remodeling pre existing models, or simply doing what the customer already uses and he prefers to use marrying quality standards offered by Isabel Blasco, S.A. The maxim of our company is to put ourselves at the service of our customers as a differentiator for their products, offering the greatest flexibility, starting from the design stage through to the design and production. Therefore it will be an honor to work with you and to be able to become part of your team.